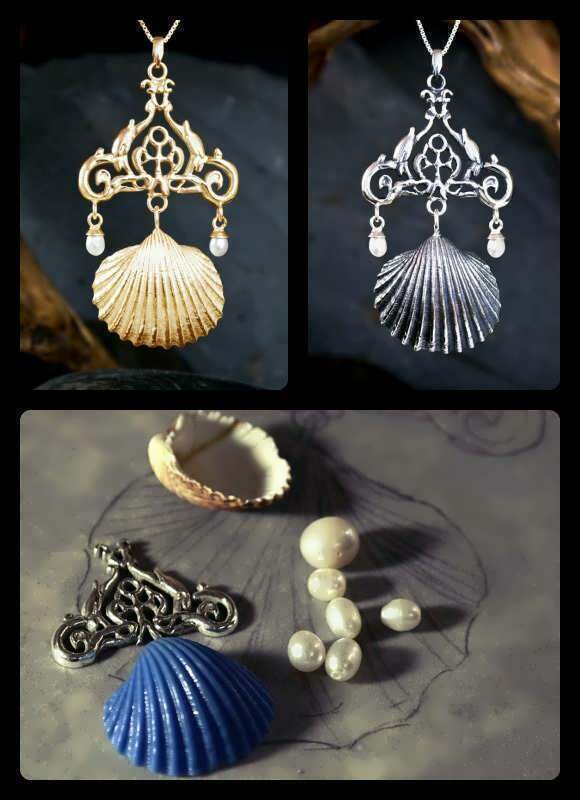 Powerful Talismans for the Astrological New Year! This Talisman was inspired by the famous renaissance Philosopher and Astrologer Marsilio Ficino. In his revolutionary work (for his times) “De Vita” (the Book of Life) published in 1489 where Ficino synthesises Medicine, Astrology and Magic, In the chapters dealing with the subject of magical Talismans he suggests a Talisman for the cosmos. “There will be some men or other, superstitious and blind, who see life plain in even the lowest animals and the meanest plants, but do not see life in the heavens or the world ... Now if those little men grant life to the smallest particles of the world, what folly! what envy! neither to know that the Whole, in which we live and move and have our being, is itself alive, nor to wish this to be so”. I am following Ficino’s instructions and will assemble and consecrate this Talisman when the Sun will enter the first minute of Aries, As ficino explains this is considered the birthday of the world, the beginning of a new cycle. The Sun in 0 aries is not only an invocation of images of birth and beginning, it is also entering the sign of its exaltation, where it is extremely strong (essentially dignified) therefore this is also a solar Talisman, which has ingrained in it the image of the whole cosmos as it is inherent in the Sun itself; the powerful Architect and life generating force of our solar system It is, in a sense, a Talisman that encapsulates the universal image of birth and life, and it helps us tune our-self to the generating forces of life as a whole. The names of the planets are written in Hebrew,Latin and Arabic. The outer circle is the Ancient Egyptian glyphs of the zodiac. 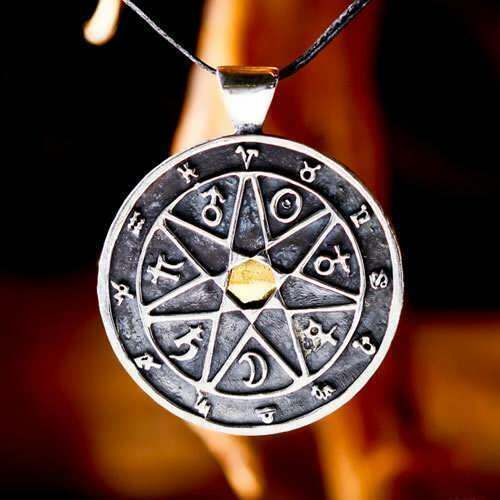 The Chaldean order pendant contains the symbols of the 7 stars arranged in the Chaldean order in the inner circle and the signs of the wheel of the zodiac in the outer circle. The middle part of the pendant contains seven metals, iron, lead, pure gold, silver, copper, and brass (replaces the metal, mercury). The power of the pendant is in the combination of the seven metals, in which each are connected and strengthen different qualities of the person in accordance with the star to which that particular medal is connected. The Chaldean order connects these qualities according to a flow chart, in such a way that each one will be its right place in relation to the other, and in this way it will express its power to its maximum while maintaining harmony. The pendant is a very strong protection talisman that has in its power the ability to bring success and healing to its bearer, along with supporting his personal development. 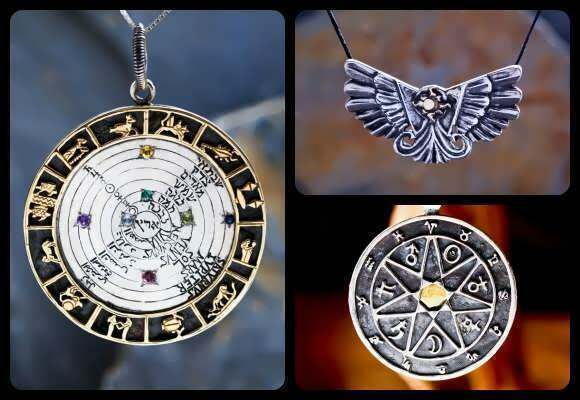 The beauty of the amulet is that it suits every person and situation, because it contains all the latent qualities, and each person uses the ones he needs at a specific time. Made on the time the Sun ingresses into Aries! Invoking the rising tides of the solar life force, directed action, will power and the beginning of new and exciting initiatives. Astronomically speaking, the equinoctial points are the places on the ecliptic (the Sun’s path) where night and day are of equal length. This means that the Sun is in the plane of the Earth’s equator. Astrologically, these are very important times, where a tremendous shift of energy takes place. The Vernal Equinox is specifically of great importance, because it marks - 0 degrees Aries which is the beginning of the Tropical Zodiac. It is also analogous to the rising point in the daily cycle when the Sun crosses the horizon and marks the beginning of the day, so is the Sun in its yearly cycle as it begins the year in the vernal equinox. The 0 Aries point is very potent with life energy, it is the birth point of the year, reflected by an energetic tidal wave of solar "fire" rekindling our own inner power and motivation to act. It is not surprising that the Sun is said to be exalted in this sign. Note: This year the Aries ingress of the Sun happens one day after a solar eclipse in 29° Pisces. Also, in the exact ingress itself the Moon is conjunct the south node. Both those events, are not very auspicious for electing the exact 0° Aries Ingress. Due to that fact we elected a better time, two days later when the Sun is in the 2° of Aries (still in the same dwad- 2.5° ruled by Aries). After the Moon has entered Taurus, Her own sign of Exaltation! and close to Venus (the ruler of Taurus) This way both luminaries are Exalted while still having the thrust of the equinox energy. 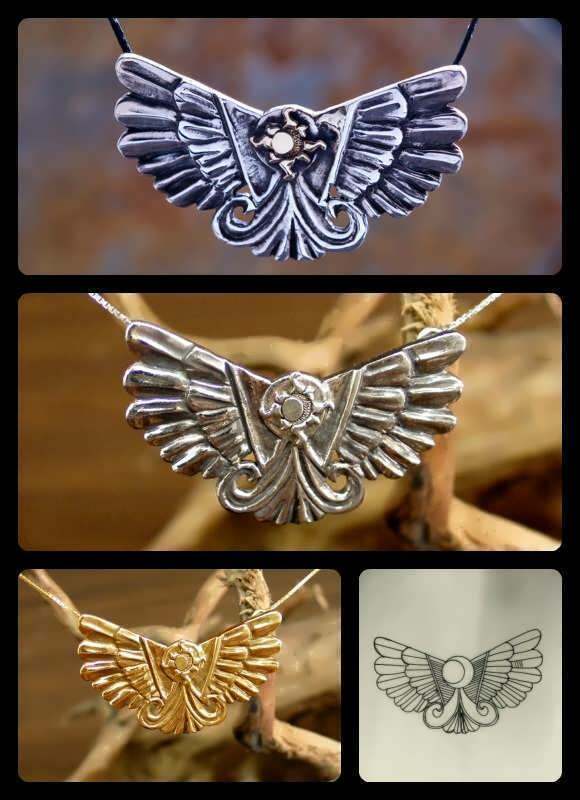 The Talisman design is based on an ancient Assyrian relief of the Winged Sun or the Sun Disc which is an ancient symbol of power, life ,light,godhood and sovereignty. We are happy to celebrate this new Astrological year with Venus In her own Sign of Taurus conjunct an Exalted newly born Moon. Venus is the universal symbol of fertility, beauty, relationships in general and intimacy in particular. Venus is the expression of our female aspect, It is harmonizing by nature and helps us create compatibility, unity and compromise. She characterizes the urge for connection, for merging, cooperation and flow, for pleasantness, softness and joy. She is also connected to a well developed esthetic sense and artistic abilities. 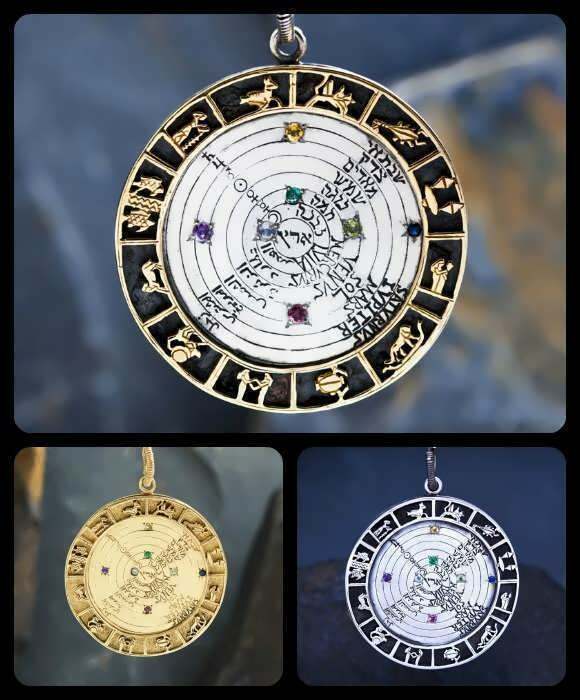 The symbols in this Talisman are astrological symbols of Venus in the middle of the upper part of the Talisman and beneath the bail you will be able to recognize the astrological sign of Taurus, while the seashell is an ancient symbol of Venus.